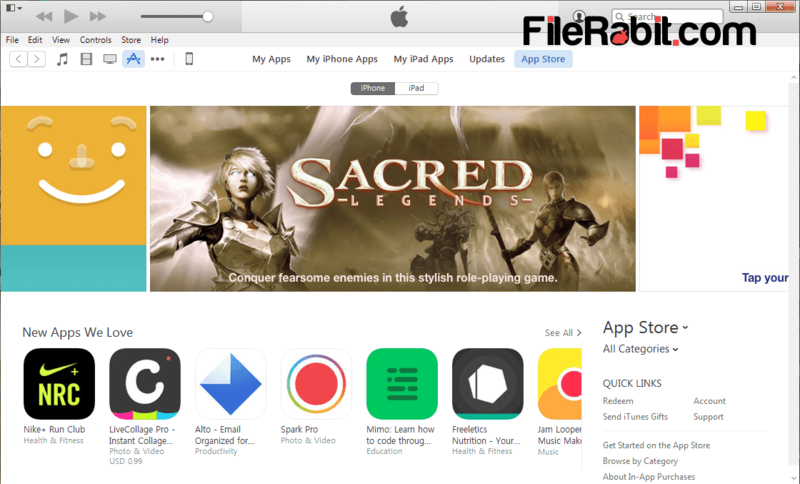 Every iPhone, iPad and iPod user knows about iTunes, fantastic multimedia player, used to connect, sync or take a backup of personal files. 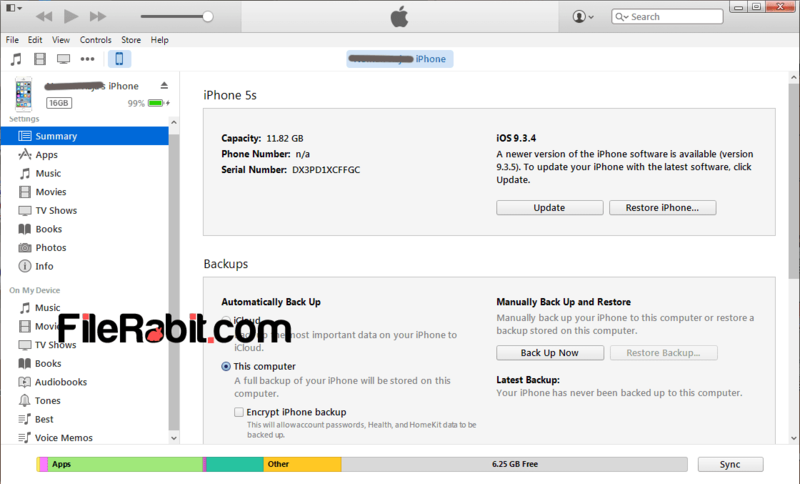 It can also perform update firmware software, create apple icloud ID, restore locked mobiles to default orpurchase movies, TV shows and music content. Apple offering its Appstore on all iOS devices which includes everything you need. 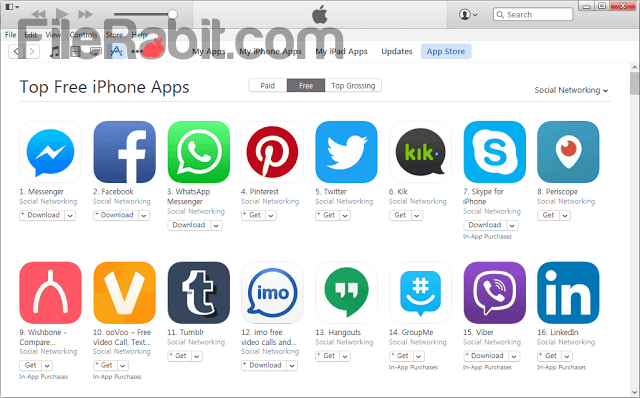 The most of applications are free on Appstore but all of TV Shows, Music Albums and Movies are required credit card before downloading. Previously we shared iTools which is much lighter, faster and responsive. However, iTunes can automatically identify iOS model and all the information will be listed under information label. iTunes lets the users to create Free Apple account or use your Visa to credit premium account. The visa account can purchase things from Appstore but the free account can’t be use for buying premium apps or games. The Apple music library includes personal collection of user’s and it allows to burn ACD (audio disc). Further, iTunes can import anything from audio CD’s into Apple Music Library with setting custom rating, size and more. iTunes is also can be used as audio / video (multimedia) player. So it will play anytype of CD, DVD or Blu-ray disc. The mini player is especially used to play compact discs e.g. MP3, WMA, ACC, WAV, PLS and more. iTunes is now offering latest TV Shows alongwith Dramas, Trailers and Movies right on your desktop. So we can say iTunes is ultimate collection of multimedia content having themes, books and ringtones for all Apple iOS consumers.